The idea of becoming a freelance designer sounds too good to be true. You get to be your own boss, set your own hours, choose your clients and work from wherever you want, all while doing the creative work you love. But there’s a reason not all designers go this route—there is more to it than that! They say you should always read the fine print before signing up for anything. Consider this article your fine print. While becoming a freelance designer has serious perks, it also comes with some struggles and added work. We connected with veteran freelancers and asked them what lessons they wished they had learned BEFORE launching their careers. They learned the hard way so you don’t have to. Many people become graphic designers because they have an eye for art. But when you choose the route of freelance graphic design, creative talent alone won’t cut it. “You are no longer an artist, you are a business person and a salesperson,” says graphic designer and photographer Matt McKee. “You need to act like one, whether you feel like it or not.” He quickly learned that it’s all about the customer and not his artistic preferences. “Sometimes your creativity is going to be spent trying to figure out how to make something really boring into something not-so-boring,” says Ashley Schwartau, creative director at The Security Awareness Company. She says it helps to think of it as a practical skill – like fixing cars – and not an art. Schwartau says it’s easy for new freelancers to feel like they’re wasting their creativity when they’re contracted into dull corporate work, but every project helps pay the bills. She finds it helps to make a mental distinction between personal projects and work done for clients. "It is feast and famine!" “I wish someone had told just how much time I would be spending trying to find my next job,” says Mason Curry, owner of Black Sheep Advertising. When he began his career as a freelancer, he spent twenty hours a week searching for his next project. He says the balance of work and looking for new work gets easier over time, but new freelancers should be prepared to give a chunk of their schedules to tracking down new projects. It’s easy to make time for new clients when you’re starving for projects, but he urges new freelancers to understand that you never stop prospecting, communicating and hunting down opportunities. “You have to be as good at business, logistics and customer service as you are at design—or at least be willing to learn and work hard at it,” says Louisa Levit, co-founder of Reliable PSD. Levit worked as a freelancer for many years before building her own company and insists that no matter how amazing your design skills are, you need an arsenal of other abilities to be a successful freelancer. You don’t have to be an expert in multiple fields, but being motivated to learn as you go is key. She encourages aspiring freelancers to cultivate an affinity for entrepreneurship to compliment your passion for design. The truth is that not all clients are dream clients. Schwartau explains that you’ll have to work with people who are rude, demanding and give you very little room to operate or make suggestions. While this can definitely be frustrating, it’s important to remember that at the end of the day, you are at the liberty of the client. She points out that you will occasionally have clients who let you flex your creative muscle and have some fun with a project. Speaking of working with all kinds of clients, some of them will test your patience. You will often encounter clients who seem to know exactly what they want, but have no concept of how to achieve it. "You have to be as good at business, logistics and customer service as you are at design." Schwartau recalls experiences working with clients that made her want to scream, but it’s important to remain professional and level-headed. Remember that every project is another paycheck and the beauty of being a freelance is that you can ultimately choose whether or not you’d like to work with that client again. The ability to name your own price is one of the perks of becoming a freelance graphic designer. But if you want to stay in business, Schwartau says you should your homework before setting your rates. She says to research the rates of other designers in your area and “be Goldilocks”—don’t charge too much or too little. “Price yourself in the middle and be willing to negotiate,” she adds. When it comes to things like setting your rates or marketing your services, McKee recommends finding a seasoned freelance designer to turn to for advice. Having an experienced mentor can be extremely helpful to navigate the unique logistics of the job. It also opens up another level of connections in your network. 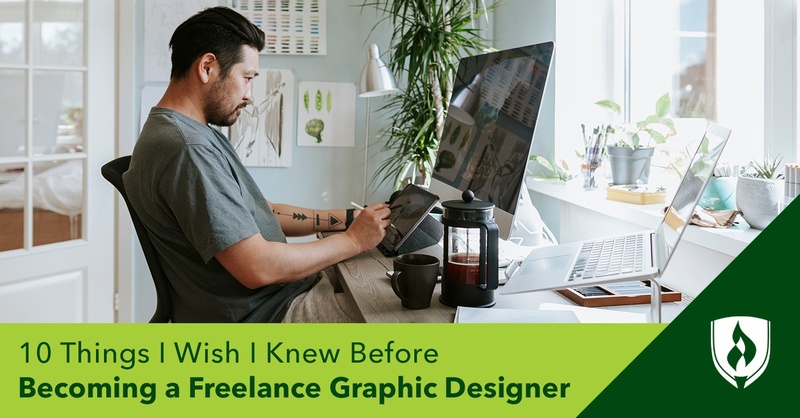 Now you know the good, the bad and the ugly of becoming a freelance graphic designer. If it was easy, everyone would do it. But the truth is that not everyone is cut out for this career path. This inside insight from our panel of pros should give you a better idea if you have what it takes to become a freelance graphic designer. 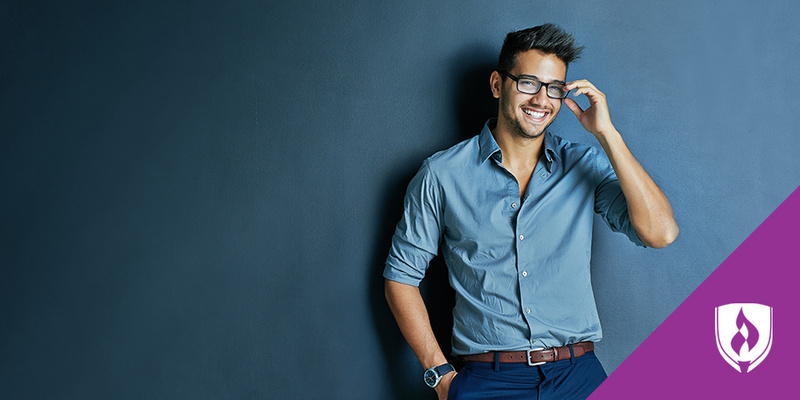 If you’re confident you can handle the twists and turns of the job, learn how a graphic design degree can provide you with a strong foundation on which to build your career. 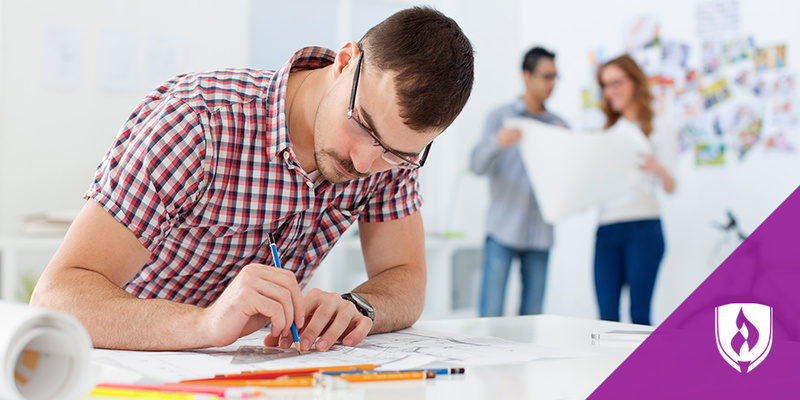 Feeling confident in the design department but unsure of the other skills you need to succeed? 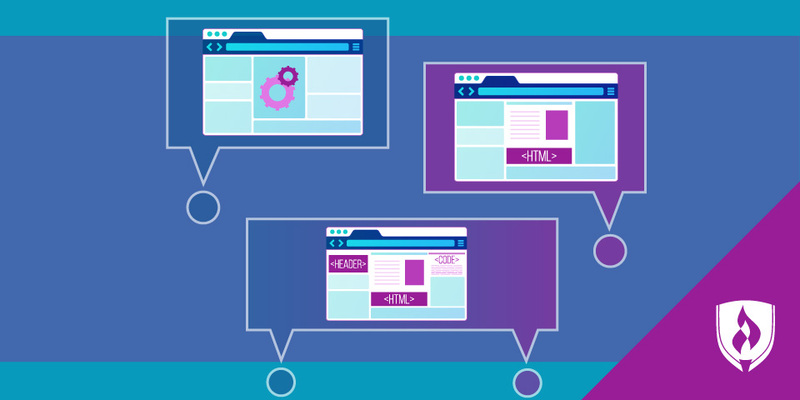 Learn more about five non-design skills you need to become a freelance designer.